Leading Pier W, since 2011, a 25 year veteran in the restaurant industry, Kawada previously managed several top rated seafood restaurants in Michigan and Florida. 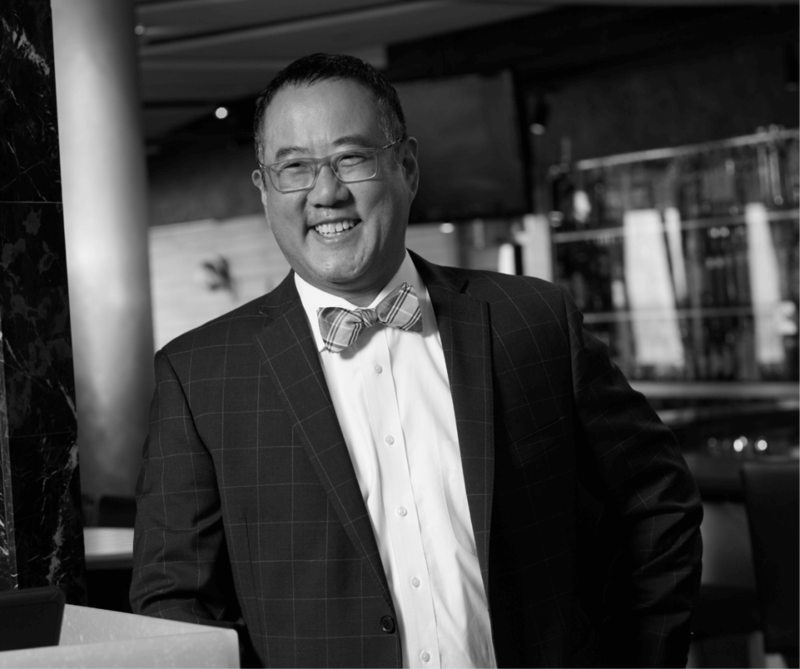 Mark Kawada believes “it’s all about serving the guest. We treat each and every guest as we would treat a guest in our own home.” This hospitality philosophy practiced by the entire staff, distinguishes Pier W as Cleveland’s top choice for any occasion.